There are many types of honey and each type of honey have different nutritional fact and different health benefits. However, there are some health benefits all types of honey have. However, if you can choose, always take raw honey, unheated honey. 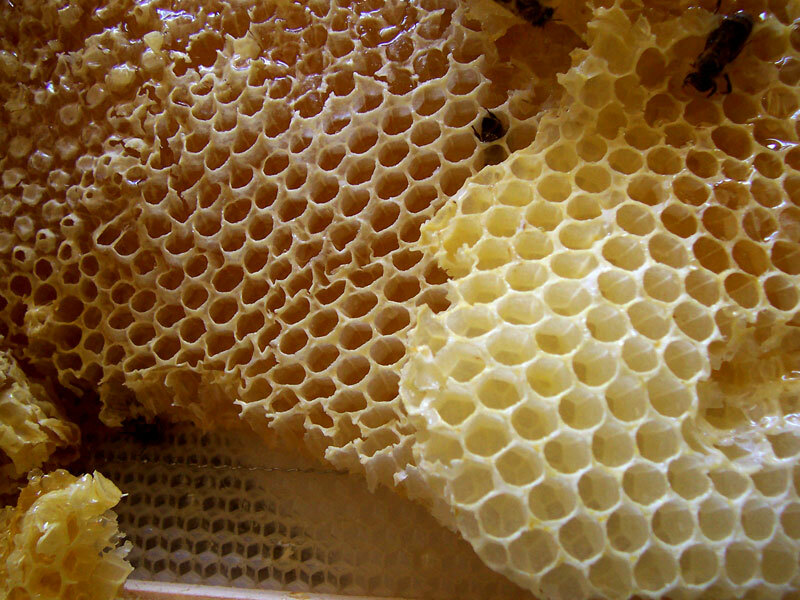 Raw honey is not really raw, because if you read about how honey is made in our topic “What is Honey?” then you see that honey is made from nectar, bees collect flower nectar and deposit in a beehive, then through regurgitation and evaporation we get honey. When we talk about raw honey, we are talking about honey that is not processed in any way, not heated or manipulated in any way. Honey is like an elixir of life. It has so many health benefits that make honey a number one food that everyone should eat. Moreover, if we add to that honey is the only food in the world that will never get bad with time. Consuming raw honey is good as prevention against cancer and heart disease. Honey contains many antioxidants, and antioxidants are reducing the chances of cancer and heart problems. Manuka honey is known as superb against infections as well as preventing infections in critical wounds. Honey kills bacteria, so honey is a splendid antibiotic. It is probably the best antibiotic in nature. As well bacteria will never get immune to honey because honey prevents and even reduces bacterial resistance to antibiotics. You can even put honey directly on your wounds. Many people use honey as a treatment for cough. Others consume it every day to gain extra energy boost. One tablespoon of honey contains around 60 calories and one tablespoon sugar only 15. Honey is sweet and contains glucose and fructose, but honey can help you reduce fat. Honey with lemon or honey with cinnamon will help you digest fat stored in your body. 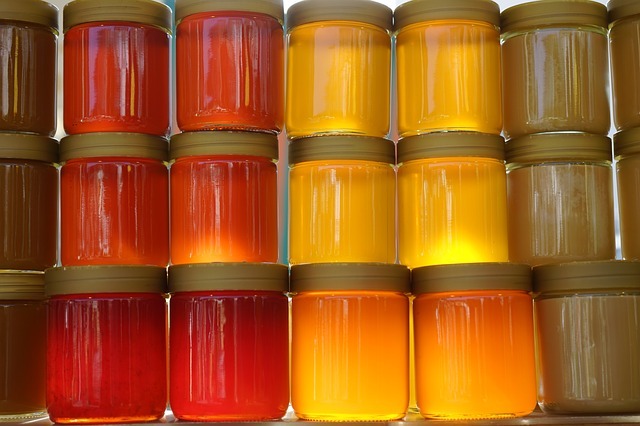 Honey contains a large number of friendly bacteria. That makes him great probiotic and many people believe that because of this honey have so many mysterious health benefits. Honey will make your immune system stronger and can treat allergies. Constant consumption of honey can slow down aging. Honey slows down depletion of enzymes in the body. If you have mouth problems or teeth problems, honey can fix those too. There are many more health benefits that are currently in the process of investigation and probably even more that are still not found out. Some say that the honey can help you with morning sickness as well as hangovers. The woman puts honey on their faces to refresh their skin. Now you probably ask yourself how much honey should we consume per day. Moreover, as with anything else you need to balance usage. However, if you replace your sugar with honey I am sure you will get health benefits. Also, honey should not be given to little kids younger than 1 year because their digestive tract is not ready to consume honey.